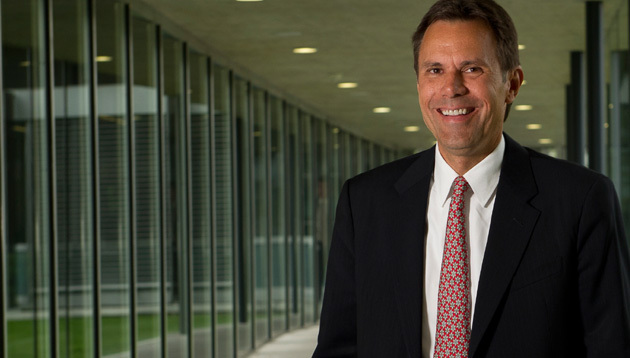 In a cross-functional transition, Chris Johnson (pictured in lead image), currently head of group human resources and business services, and member of the group executive board, has been appointed to the role of CEO of Zone Asia, Oceania and Sub-Saharan Africa (AOA), Nestlé, effective 1 January 2019. The 35-year company veteran succeeds Wan Ling Martello, who has decided to leave Nestlé after seven successful years at the company on 31 December, 2018 to explore new horizons, having joining in 2011 as CFO. She has been credited in building zone AOA, covering 95 countries, as the most profitable and fastest growing business within the Nestlé Group, after it faced a period of serious headwinds. Her successor, Chris Johnson, has extensive experience in Asia – appointed market head of Nestlé Taiwan in 1998, market head in Japan in 2007, and has been head of group HR and business services since August 2018. Taking over Chris Johnson’s HR responsibilities is Béatrice Guillaume-Grabisch, currently CEO of Nestlé Germany AG, who will succeed Chris Johnson as head of group human resources and business services effective January 1, 2019. In her new function, she will join the Nestlé Group Executive Board. Before joining Nestlé, she held various leadership roles at Colgate, Beiersdorf, Johnson & Johnson and L’Oréal in France and Germany, and has served as CEO of Nestlé Germany AG since 2015. Mark Schneider, CEO, said: “I would like to thank Wan Ling wholeheartedly for all her great achievements. Her drive and her enthusiasm for entrepreneurship are a great motivation for all of us. While I regret to see her leave Nestlé, I respect her decision. “At the same time, we are excited to announce Chris as her successor. Chris held various senior leadership roles at Nestlé and we are convinced that his extensive and longstanding business experience in the Asia Pacific region will support our significant growth ambitions there. “We are also proud to welcome Béatrice to the Executive Board. Her proven leadership skills as well as her passion for people, corporate values, diversity and the digital transformation in the food and beverages industry will be a great inspiration for our employees. With workplace attire trending towards the casual side, 41% are at times unsure about whether clothing is office-appropriate. ..
Efforts to tighten the inflow of foreign professionals working in Singapore has resulted in fewer employment passes (EPs) being re..